A must, life changing read. I get real results in my life. So simple, so logical to make an easy change in my life. I love it! Love, love, love this short q & a. I listen to it over & over, & still pick up new things. I thought the book in general was very positive and had a had a very positive flow to it. 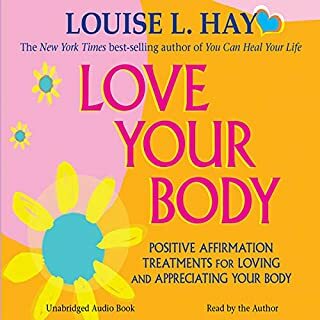 I loved Louis Hay's affirmations and the concept of the way we need to change our thoughts regarding money and ourselves in general. The only thing I did not like was I thought there was too much audience interaction. Some is good, but I thought she over did it in that department a bit too much. This was one of the most inspiring titles I have listened to. It is worth listening to more than once. Ms. Hay is inspiring as always. Life transforming. Would you consider the audio edition of Receiving Prosperity to be better than the print version? I had my kids listen to this, after I listened to it. My kids are 11.5 yrs and 16.5 yrs, they enjoyed the information, and I can tell a difference in their attitudes and they way life is going for us. I would recommend this for anyone that needs a boost in prosperity. Everything she does I love- and this is no exception- listening to her is a pleasure. But because it is a live lecture it loses the flow when audience members start talking about their problems. I know thats the purpose of it- and if you have similar problems its great- but I found myself fast forwarding it and wishing to hear her calming voice again. I didn't realize this was a live recording. 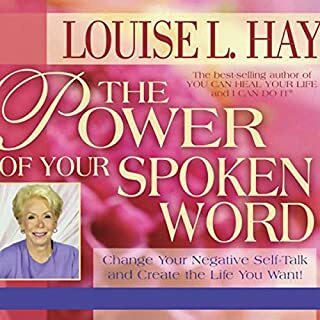 I have been a student of law of attraction for years and a fan of Louise Hay for a very long time also. When I purchased this I didn't realize that it was a live recording. I have a stronger preference for her audio books. I really tried to get something out of this but it’s clearly from a long time ago. It’s mostly people with no real money concerns plagued by paranoia of losing their money. Not helpful if you have a different circumstance. Awesome, short and very affirmative. a must listen. I love her work. definitely recommend. Loved it and will listen everyday. Louise is inspiring and I hear what I need. 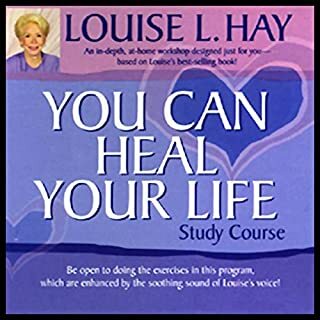 Here Louise Hay goes through simple steps to help you and those around you. I found them helpful because I’ve needed to figure out how to love me when I’m in a VERY bad mood. Here is where you can learn how to do this as well. I loved listening to this audio and I plan to listen to it until it winks into my consciousness. she gives great tips on affirmations and touches on the reasons we block our gifts very well. 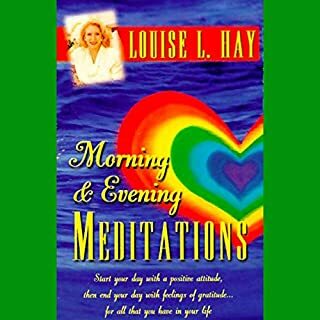 I found this audio book to be nice - but not amazing - it is part of a live recording of a Louise Hay workshop and involves questions and discussions with audience members - I prefer the guided meditations and affirmation audio books which Louise does. The content is good and will definitely help people to get a better understanding of prosperity and how to get it. 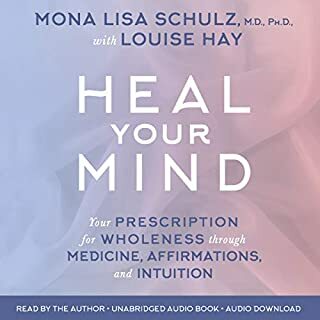 It is always good to listen to Louise , however this program,e is dictated by the questions of the audience and I personally prefer dedicated teachings directed to a reader or listener. Overall useful . 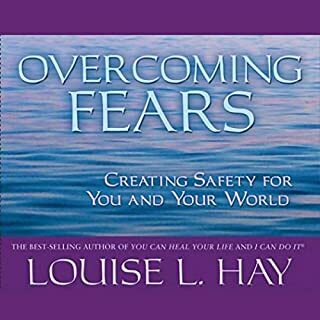 My first real intro to Louise Hay and she is Incredible! Loved this talk. Highly recommended ! Encouraging and motivating book about prosperity. No practical advice just spiritual and affirmations. This is a good book.